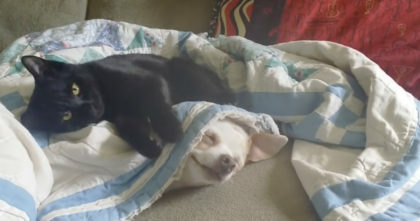 At first I couldn’t believe my eyes, but then I took a closer look and sure enough, this cat knows just what he’s doing! 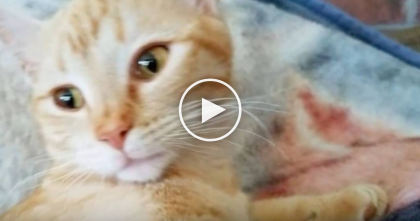 He taught himself to open the sliding glass door, but the story gets even more amazing! 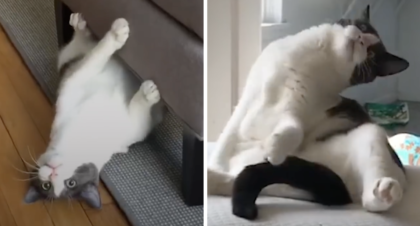 When the dogs want to come inside, this cat lets them inside by jumping up and performing some gymnastic moves that are hard to believe! SHARE this amazing cat with your friends! 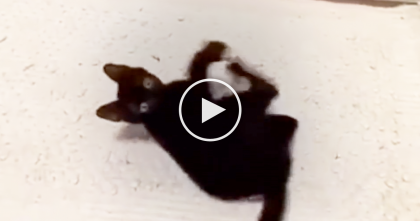 Black Cats Are PAWESOME, Just WATCH This Video And You’ll See Why… I Love This, Awwww!! 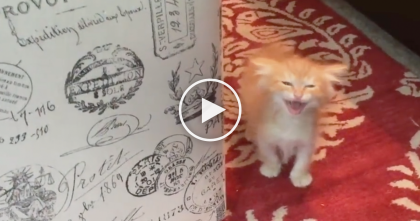 Turn Up Your Volume, This Is Seriously The Cutest Meowing On The Internet, AWWWW! !